Beetiful designed the book cover for The Shadow Conspiracy Trilogy boxset by Nicholas Erik. 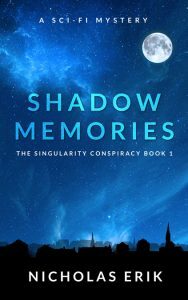 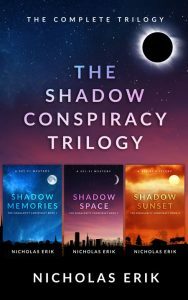 Beetiful designed the book covers for the all three books in the series, Shadow Memories, Shadow Space and Shadow Sunset. 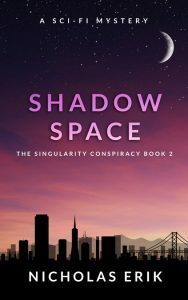 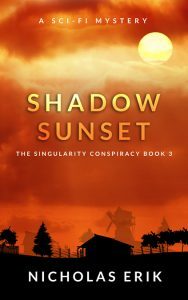 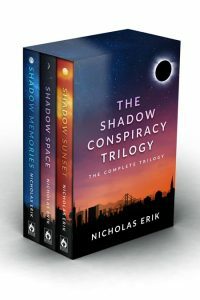 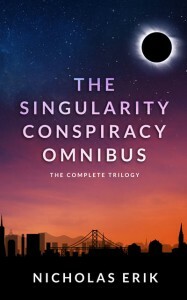 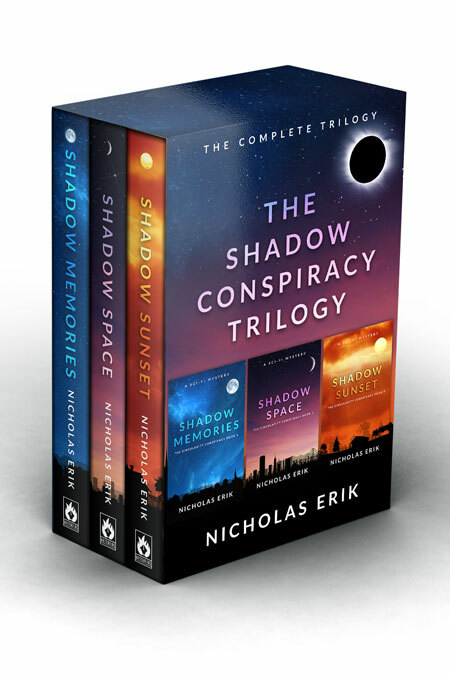 Get The Shadow Conspiracy Trilogy Boxset by Nicholas Erik today!